BMW has revealed that a fully electric version of the three-door Mini Hatch model will go into production in 2019 – and it will be produced in the UK too. 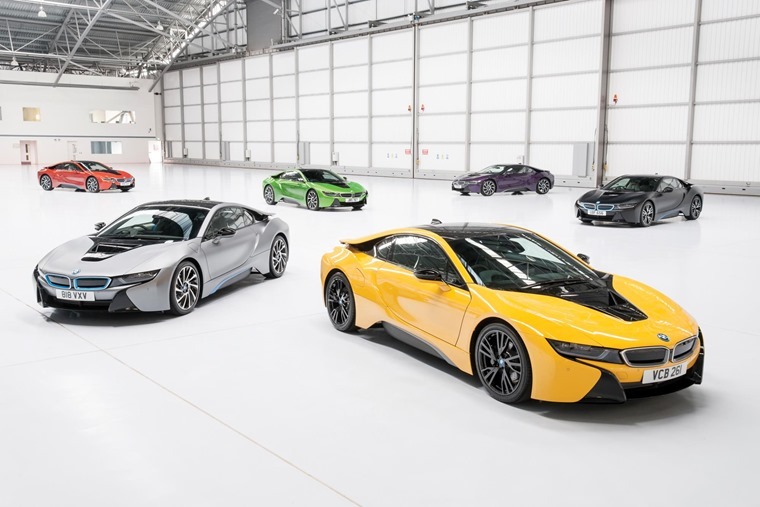 Following news last year that Audi, BMW, Ford and Mercedes were joining forces for a new fast-charge network, it’s no surprise that BMW has said it’s making electrification one of the central pillars of its corporate strategy. The German manufacturer has also announced that all brands and model series can be electrified, with a full-electric or plug-in hybrid drivetrain being offered in addition to the traditional combustion engine option. Although the electric drivetrain for the Mini will be built at the BMW Group’s e-mobility centre at Plants Dingolfing and Landshut in Bavaria, it will be integrated into the car at Plant Oxford, which is the main production location for the three-door hatch. The decision to continue build it in Oxford is a huge boost to the British car industry. 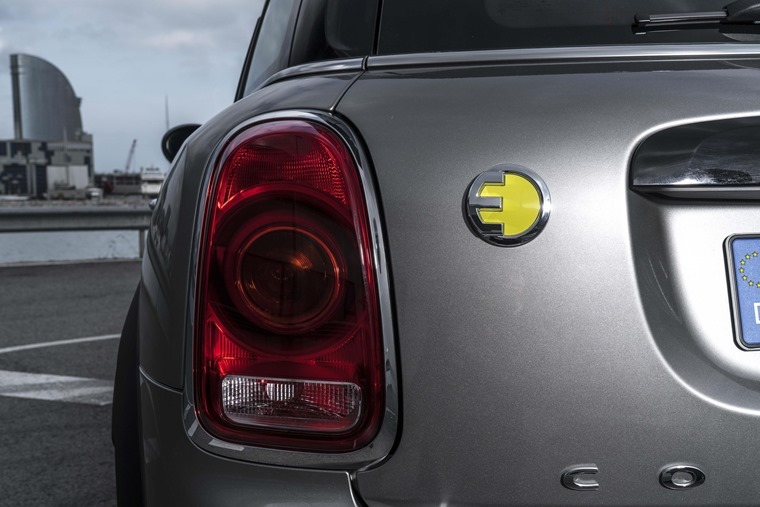 The new, fully-electric Mini is one of a series of electrified models to be launched by the BMW in the coming years. In 2018, the BMW i8 Roadster will become the newest member of the BMW i family, while the all-electric BMW X3 has been announced for 2020, and the BMW iNEXT is due in 2021. By 2025, the BMW Group expects electrified vehicles to account for between 15-25% of sales. However, factors such as regulation, incentives and charging infrastructure will play a major role in determining the scale of electrification from market to market. 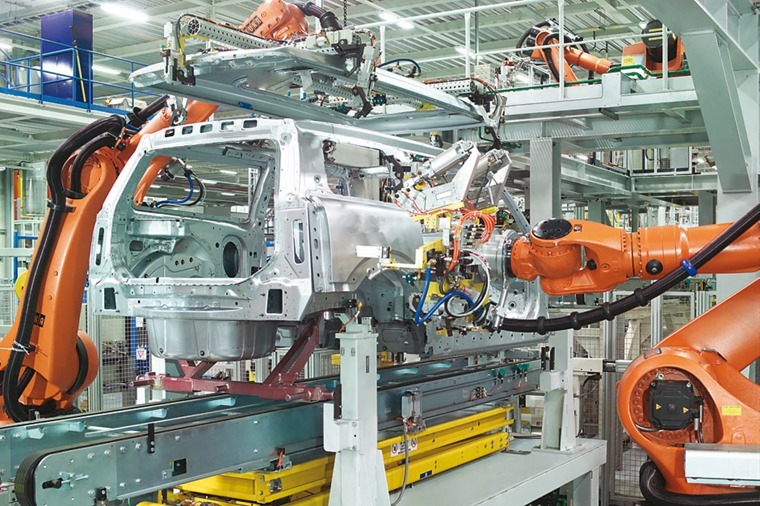 In order to react quickly and appropriately to customer demand, the BMW Group has developed a uniquely flexible system across its global production network enabling them to build models with a combustion engine, plug-in hybrid or fully electric drive train at the same time. The company has committed to selling 100,000 electrified vehicles in 2017 and will have a total of 200,000 electrified vehicles on the roads by the end of the year from the full-electric BMW i3 to the company’s newest electrified model, the Mini Countryman Plug-in Hybrid.